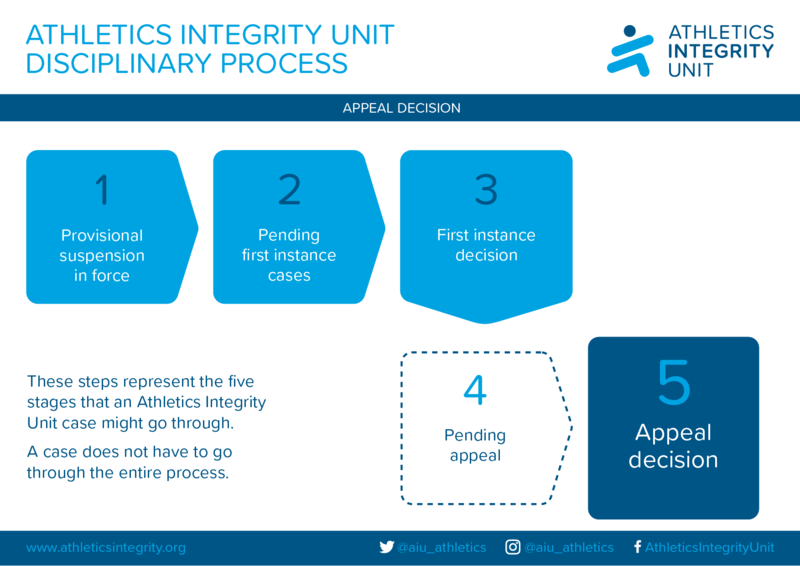 Appeals are heard by the Court of Arbitration for Sport (CAS). The Court of Arbitration for Sport (CAS) is the highest independent authority in international sport that resolves disputes through arbitration. CAS is an independent body governed by the International Council of Arbitration for Sport (ICAS). The main task of ICAS is to safeguard the independence of CAS and the rights of the parties. CAS produces written awards for all its decisions and links to these awards can be found in the list below.